Thanks for arranging the trip. It was great! 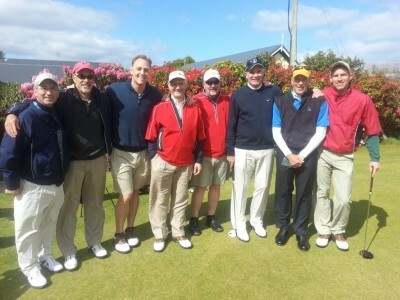 While Waterville was very good, Tralee was actually our favourite course. Everything was great…the hotel, courses, people, etc, etc.